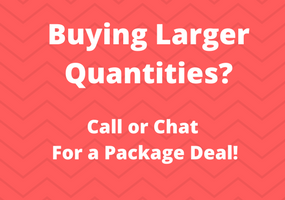 Please call 800-398-8647 for pricing and availability on this product. The Polycom IP670 PoE is a member of the Polycom Phones family of Soundpoint IP Phones, the proven leader in standards-based SIP endpoints. 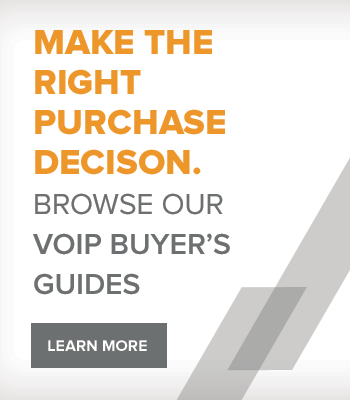 The SoundPoint IP family features the most comprehensive, best-sounding,and the most interoperable high-quality IP phone solutions for small and medium-sized businesses and enterprises. 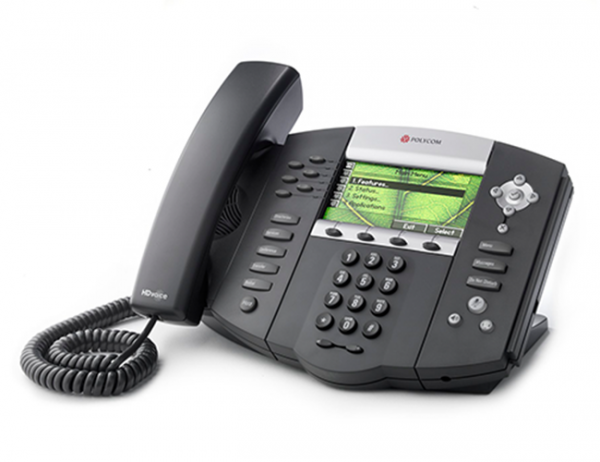 The SoundPoint IP 670 is an application-enabled desktop IP phone with a high-performance color display, Polycom's revolutionary HD Voice for unparalleled voice quality, and Gigabit Ethernet connectivity. The Polycom IP 670 PoE is designed to provide professionals with a vibrant color interface for easier viewing and navigation, as well as a high level of integration with productivity-enhancing applications and business processes.